Hope Wins Season Opener at Soldier Field! 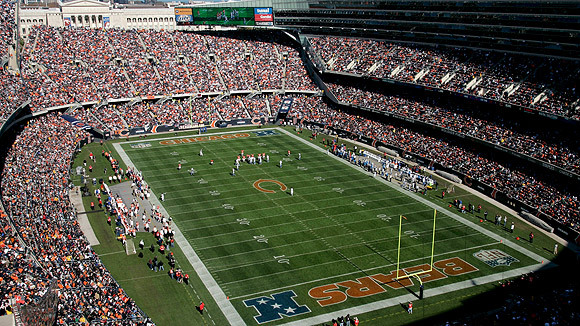 The Chicago Hope Eagles won their opening game at Soldier Field against Longwood 28 – 0! Check out the preseason promo video! Click here to see the full season schedule for the Eagles.